Northern Finland used to be a fertile breeding ground for death metal bands in the later 80s and early 90s. One of these early purveyors of boreal brutality was Ancestor, founded in 1991 by guitarist-vocalist Pekka Kokko and drummer Petri Sankala. 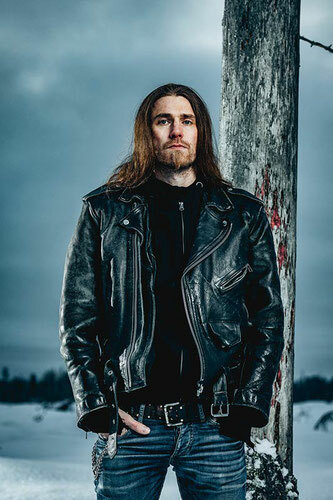 After two demos, Pekka’s brother Antti was added to the fold as lead guitarist. 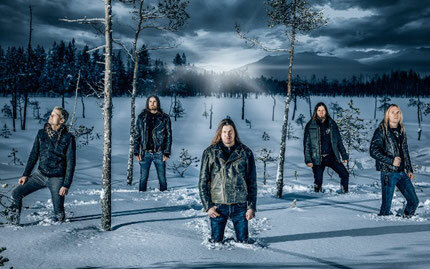 Ancestor disbanded after five more melodic demos in 1998, leading to the formation of Kalmah. 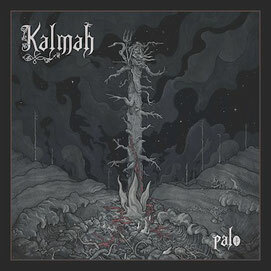 ‘’Palo’’ is the apex of Kalmah’s 26 years of work. With its poignant, almost beautiful melodies intertwining with relentless rip-your-face-off aggression ‘’Palo’’ is everything its equivocal name suggests and more – a testimony to and a prime example of burning passion for music; a piece of unbridled all-consuming wildfire of melodic death metal mastery likes of which come by maybe once in a decade. ‘’Palo’’ was released on April 6, 2018 by Spinefarm Records. We feel so, so lucky that we got to do this e-mail interview with guitarist and long time member, Antti Kokko! Antti: ‘’There are lots of great concerts. One was pretty peculiar in Germany. 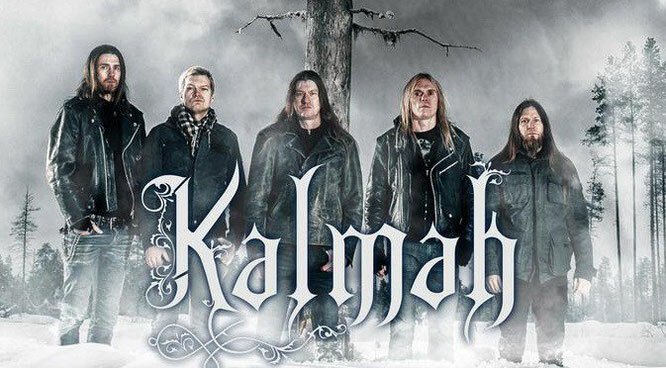 I want to thank Antti from the bottom of my heart to do this interview with us, and I really hope to see Kalmah live one day! Read our review of ‘’Palo’’ here!